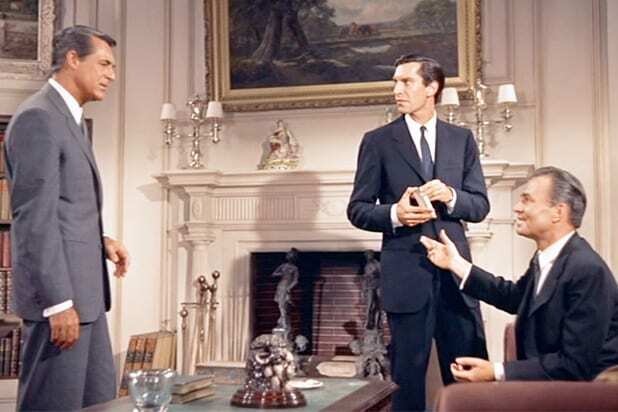 "North by Northwest" (1959) Landau had his breakout role as the right-hand man of James Mason's villainous spy in the classic Alfred Hitchcock thriller. 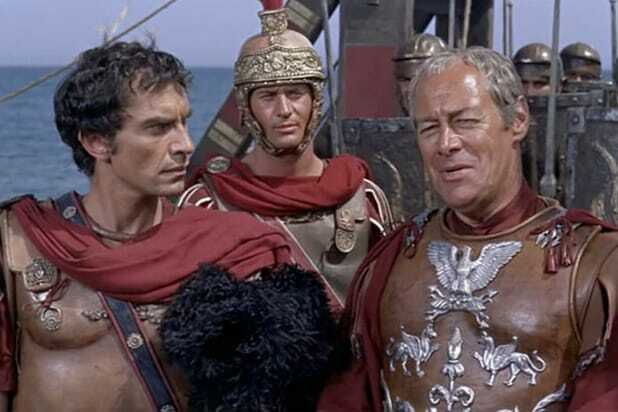 "Cleopatra" (1963) He has a sizable role as Rufio, the last Roman still loyal to Richard Burton's Antony in this bloated swords-and-sandals epic. 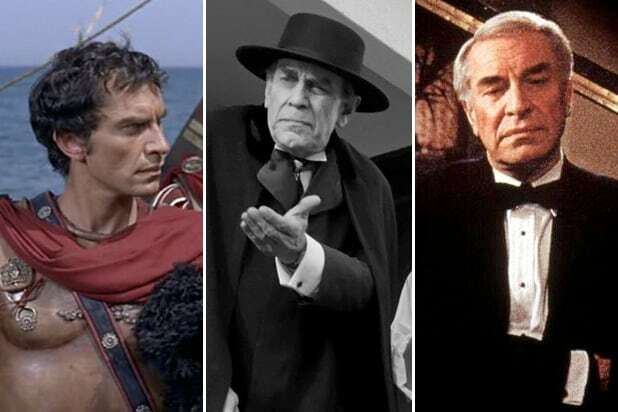 "Mission: Impossible" (1966-69) He played the master of disguise Rollin Hand for all three seasons of the hit TV series that later spawned Tom Cruise's movie franchise. "Tucker: The Man and His Dream" (1988) He earned his first Oscar nomination playing the New York fiancier who backs Jeff Bridges on his quixotic quest to take on Detroit and build his own better automobile. "Crimes and Misdemeanors" (1989) One year later, Landau earned his second Oscar nomination in Woody Allen's drama playing an ophthalmologist whose mistress threatens exposing both their affair and his financial shenanigans. "Ed Wood" (1994) Landau won an Oscar for his turn as Bela Lugosi to Johnny Depp's Ed Wood in Tim Burton's fact-based biopic. The Academy Awards (1995) Accepting his Best Supporting Actor for "Ed Wood," Landau became visibly upset when the orchestra attempted to cut off his acceptance speech. "No," he shouted, pounding the podium -- in a memorable display of genuine emotion. "Without a Trace" (2002-09) Landau had a recurring role as the Alzheimer's-suffering father of Anthony LaPaglia's FBI agent -- a role for which he received a Primetime Emmy nomination. "Frankenweenie" (2012) In Tim Burton's black-and-white stop-motion animated feature, Landau voices the science teacher who inspires young Victor Frankenstein to ever more outrageous experiments with regenerating life.